I love this hat. It is the best quality hat i have. Very warm, comfortable and comes in a variety of colors. 100% recommend this hat for anyone! It is all around the best winter hat. 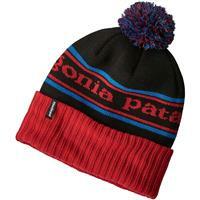 Not only is it stylish, but your head will still be warm at the end of a cold day! Absolutely love this hat, never once have I felt cold wearing it. Very stylish beanie and very comfy. keeps my head very warm. One of my favorite hats I own! 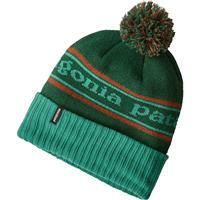 The thick material keeps your head very warm and is very comfortable. Fabric is really great and doesn't make my head itchy! It also keeps my head super warm. This is my favorite hat! The material is, thick, durable, and can be worn in all conditions. This hat is a must for the upcoming winter season! Great hat for winter and your head will never be cold. Nice fit, very warm, packable. covers helmet hair like a pro. gotta have a apres hat!